Note: This press release is based on a release issued by SLAC National Accelerator Laboratory. View a related release detailing Berkeley Lab’s role in LCLS-II. 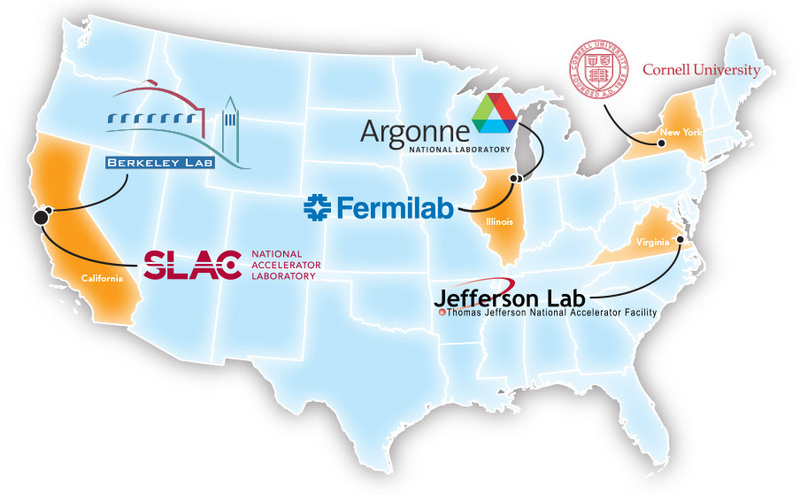 View the SLAC National Accelerator Laboratory press release. SLAC is a multi-program laboratory exploring frontier questions in photon science, astrophysics, particle physics and accelerator research. Located in Menlo Park, California, SLAC is operated by Stanford University for the U.S. Department of Energy Office of Science. To learn more, visit www.slac.stanford.edu.